My lords, ladies, gentlemen and juveniles! 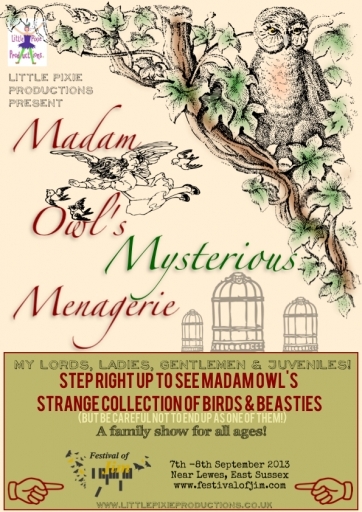 Madam Owl proudly presents her mysterious menagerie! Step right up and marvel in wonder at her travelling show! Be amazed at her cages full of unusual birds and beasties! 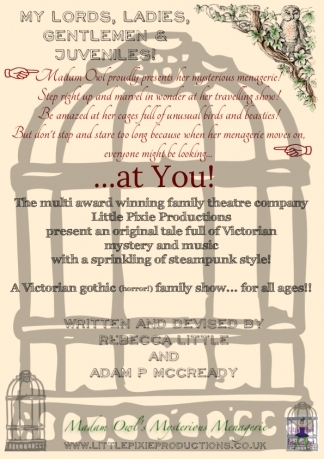 The multi award winning family theatre company Little Pixie Productions present an original tale full of Victorian mystery and music with a sprinkling of steampunk style! A Victorian gothic (horror!) 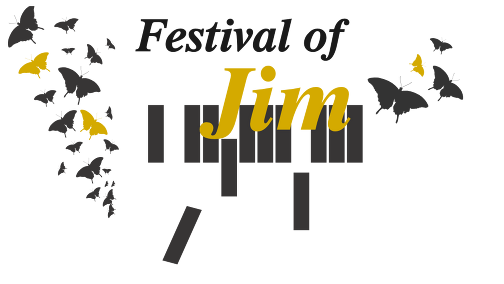 family show...for all ages!! Ideal for outdoor festivals and spaces, this show does not rely on any electric power supply. Also suitable for small theatre arts spaces, rural touring venues and schools.